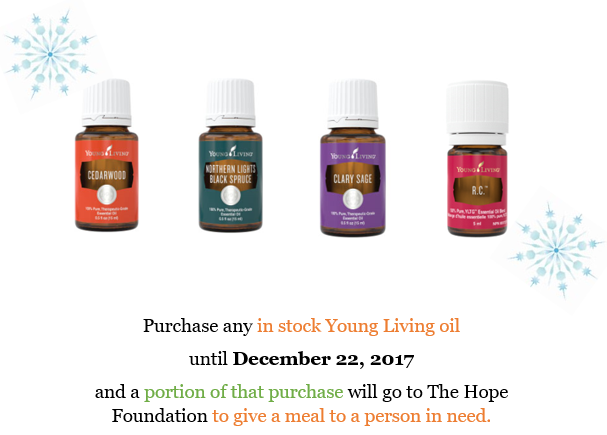 Feed Your Soul with YL Oils & Feed a Person in Need This Holiday Season! Lava Stone Essential Bracelets and Essential Oil Necklaces are also included! To top it off – Aspirations Inc. will be matching whatever total amount of meals so we can double the support! So the more items purchased, the more meals we can give to those in need this holiday season!